I bet Japan fan out there must have familiar with the word onsen. Me?I didn't know what is onsen..or there's even a word 'onsen' exist in this world..until, this one friend of mine (Malaysian. Putting his picture after-onsen..not during *_*). So I asked him..onsen?what's that? Then I asked my husband..and said I wanna go. I'm sure you can find definition of onsen with single click. Well..the later story..I would rather keep it secret :p ehe..
2. Wash yourself- There are sort of shower cubicles provided. A lot of them. There you have to wash yourself (soap/shampoo) like your everyday shower. If you are a Japanese comic fan, I'm very sure you will have the picture of this cubicle. From my experience, the cubicles are divided by a small wall, in front of you will be a big mirror (where you can see your whole body..and maybe this mirror helps you decide whether to go on with the onsen or not *_*). Provided there are shampoo, body soap, many2 type of lotions, many2 type of body care products. Use them as much as you like! 4. What do we do inside the pool? ?-duduk diam2 sambil borak2. They said..onsen is about soaking yourself to get the mineral. 6. End of soaking?- My friend said it's not encouraging to take another bath after onsen coz you may lose the minerals. When finish, dry yourself and get dressed! Outdoor onsen. 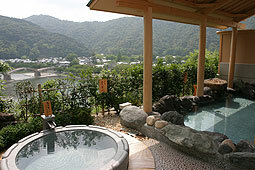 The exact onsen I went during my trip to Iwakuni. My first onsen was overlooking the famous Kintai Bridge. Photo source is from the hotel website. But my colleagues said men and women pool are switched everyday. I didn't know this so, I missed the pool which according to them 10x stunner than this. 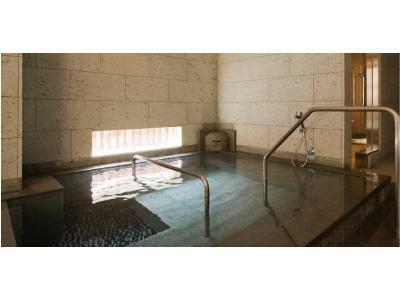 I could not get the photo of indoor onsen. The best picture resembles the one I went to. Umebashi (correct me if I'm wrong) pickles. It has strange taste to my tongue of course. But surprisingly refreshing having them with kocha (black tea) after a hot tub session. Well..like I said, we can find onsen in other places but why Japan is so much famous for it? Now, I think eating raw is not the only factor determining your Japan-ese. There's another one..bathing naked with strangers..hehe..dare to try? Us at the onsen spot. I know..breath taking view isn't it?? :) Read more about Kintai Bridge here. i wanna go there !!! 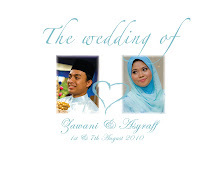 Wani! hahahahaa XD really? O gosh....I dont know how to imagine d awkwardness. Hahahahaha.